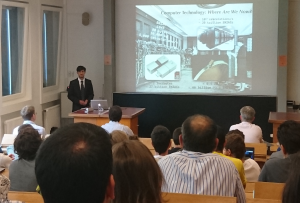 June 2017 – Renan Villarreal successfully defended his PhD thesis on 16 June 2017. Toutes nos félicitations Dr Villarreal! See the full text on Open Archive.